Tb1 has set the stage again for that reverberating gospel dance beat. Don't wait! Start downloading. "My vision and mission is to bless people’s lives with my music and to put the right words and melody in the right beat, accompanied with the right image and content in a song"
These are the words of Gospel Rap Minister and Icon, TB1 also known as Michael Omoria who hails from Edo state, Nigeria. Born on the 9th of March as the 4th child in a humble Christian family, he began to develop his interest in rap music at the age of sixteen. TB1 is redefining gospel music in Nigeria with his infectious and contagious lyrics and energy. His music is targeted towards youth who want an alternative in gospel music. (The Blessed One) TB1 began to develop interest in rap music at an early age because of the influence of his older brother who was a rapper at the time and then started showing interest in gospel music performing at church crusades, conferences and concerts, then at the age of 20, he had an encounter with the Lord Jesus Christ on a transit bus which turned his focus from secular rap music to Gospel Rap. The hit Song, Voice Of The Lord, was a remarkable One for the gospel rap industry, he also released the video of the song, untouchable. He has had stage performances with the world renowned gospel song writer and singer, Sinach, Eben, Joe praise, Ada, Buchi and many more. TB1 is a member of LMAM (Loveworld Music & Art Ministry). 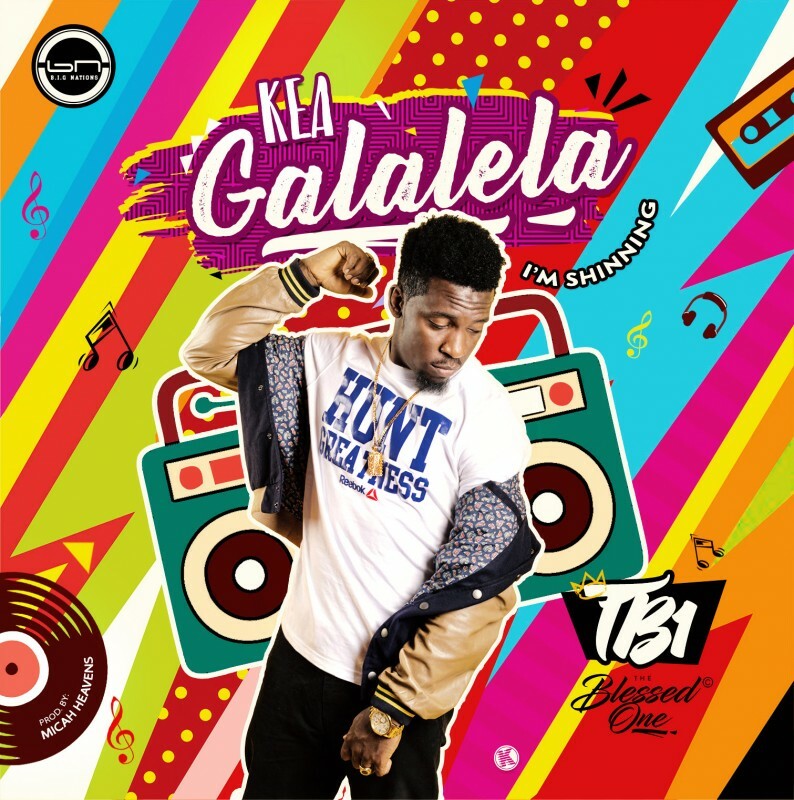 TB1 performed live at the 2014/ 2015 IMC and the Loveworld Festival of Music & Art (LFMA) which held at the NASREC Expo Centre Jo’burg South Africa in 2015 where his live performance of "Voice Of The Lord" leaves much to talked about till this day. He is the winner of the 2015 and 2016 LIMA Awards. TB1 is also a member of Big Nations Incorporated. His live performances cut across Nigeria, Ghana, Uganda, Togo and other countries of the world. TB1 is a protege of Rev Dr. Chris Oyakhilome, D.Sc, D.D, According to him, "I am the rap version of Rev Chris" TB1 has ministered on the same stage with the Man of God. He says," I get my lyrics from his messages" One of the most sticking features of TB1 is the lyrical content of his Rap Music. He mixes the contemporary English and Nigerian Pidgin language predominant among young adults to drive the message of salvation and the new creation realities. Thus making his rap music easy to sing along and dance to. TB1 is the leader of the revolutionary rap group, The BLW Rap Nation. Inspired by TB1 and his success, many young rappers have come together under his leadership to take the presence of the Lord to the nations of the world through rap music. This group has persistently organized concerts and outreaches where fans who listen to them are immersed in the realization that Heaven and Hell are real thereby causing a spontaneous response as they make the altar call, and so many gospel rappers cut across the world are members of this group. Through this inspired leadership, rap nation groups are also been birthed in cities and nations across the various continents of the world. Their inspiration remains to do the ‘Rap thing' the ‘Gospel Way', TB1 is identified as a life builder, philanthropist and a lover of children. He presently lives in Lagos, Nigeria.